Featuring free WiFi and a restaurant, Locanda Alle Officine offers pet-friendly accommodation in Buttrio, 47 km from Bibione. Guests can enjoy the on-site restaurant. Free private parking is available on site. Every room comes with a TV with satellite channels. Certain rooms include a seating area where you can relax. Rooms include a private bathroom. For your comfort, you will find free toiletries and a hair dryer. Free use of bicycles is available at this hotel and the area is popular for cycling. 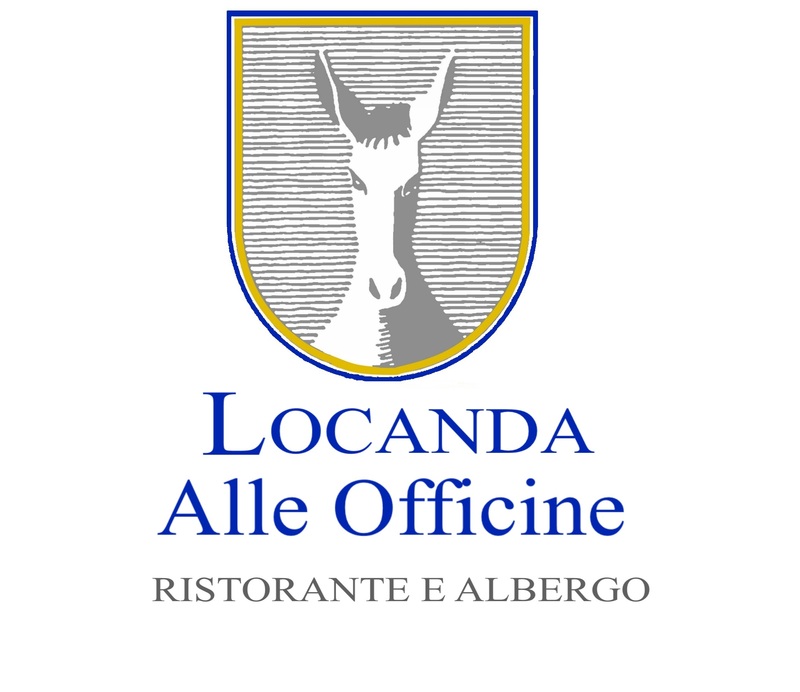 Udine is 10 km from Locanda Alle Officine, while Lignano Sabbiadoro is 41 km from the property. The nearest airport is Ronchi Dei Legionari Airport, 22 km from the property.